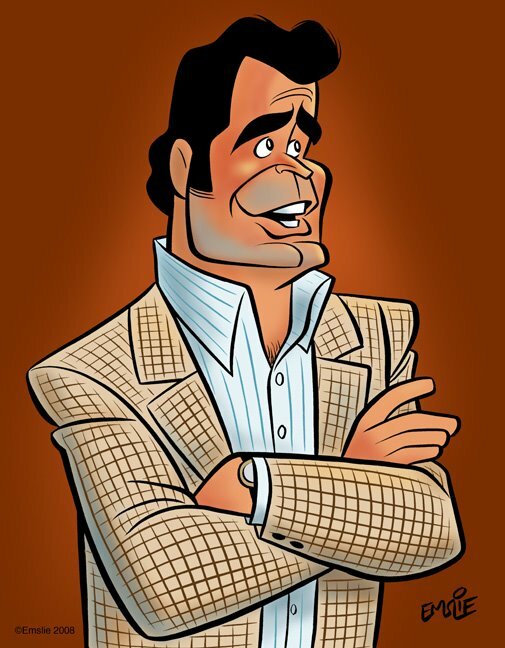 Sad to note the passing of James Garner. | Name-Brand Ketchup. Sad to note the passing of James Garner. One of my favorite actors, and an all-around decent guy to boot.